Japanese publisher Enterbrain has revealed that a special K.K. Slider amiibo card will come with Pikopuri’s April – June 2016 issue. The magazine, which is targeted at young girls, has been heavily involved in promoting the Animal Crossing series, which has seen Nintendo’s life simulator appear on the cover of every issue over the past year. 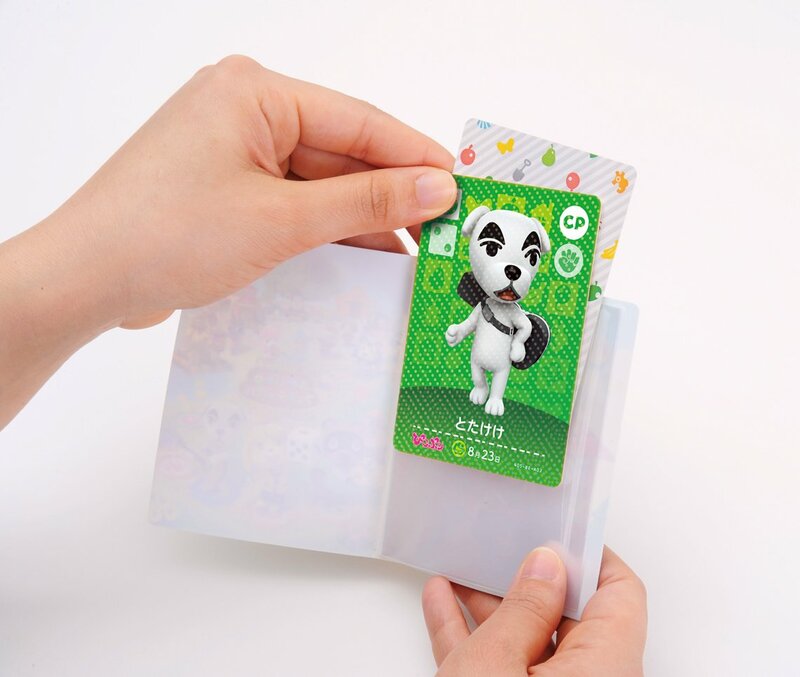 With the next issue seeing release on Tuesday 15th March, those that pick it up can look forward to receiving the special Animal Crossing amiibo card which sees the musical canine sling his guitar on his back. Those interested in importing can do so on Amazon Japan, where the magazine is priced at 980 yen (£6) excluding shipping costs.